Admire the bird’s-eye view of Lviv and “Golden Horseshoe” castles! Book a fascinating hot air balloon ride and enjoy the nearby Carpathian Mountains, plenty of fresh air and the stardust of the Middle Ages! We invite you to have a fascinating hot air balloon ride and get the stunning views of picturesque Lviv and “Ukraine’s Golden Horseshoe” castles. Upon landing, you will undergo a traditional ritual which is over 200 years old and will officially become a balloonist. With champagne celebration, of course! 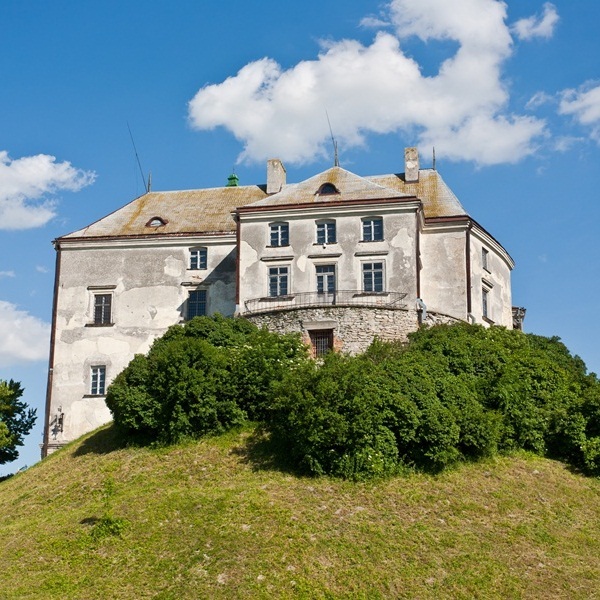 Olesko Castle is one of the oldest castles in Ukraine. This beautiful Italian Renaissance building is located 75 km from Lviv near the village of Olesko. During a balloon ride, you will see a fabulous place where famous movies were filmed, as well as admire the picturesque valley where the castle towers. 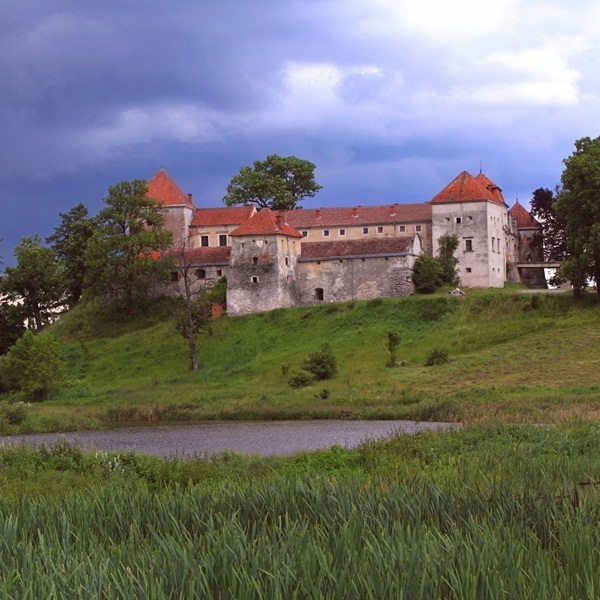 Pidhirtsi Castle is the Late Renaissance architectural monument. 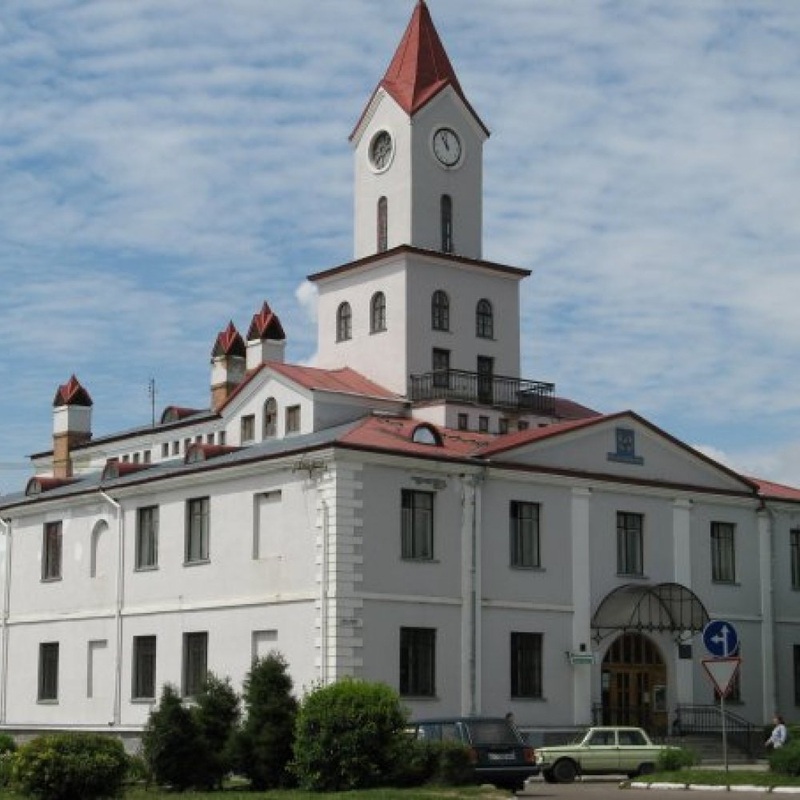 It is located 90 km from Lviv in the village of Pidhirtsi. During the hot air balloon ride above the Pidhirtsi Castle you will see this one of the oldest Ukrainian castles in all its glory. From a bird’s-eye view, you will observe the majestic palace and an amazing Italian park, which is a monument of landscape art. Zolochiv Castle is the pearl of the “Golden Horseshoe”. 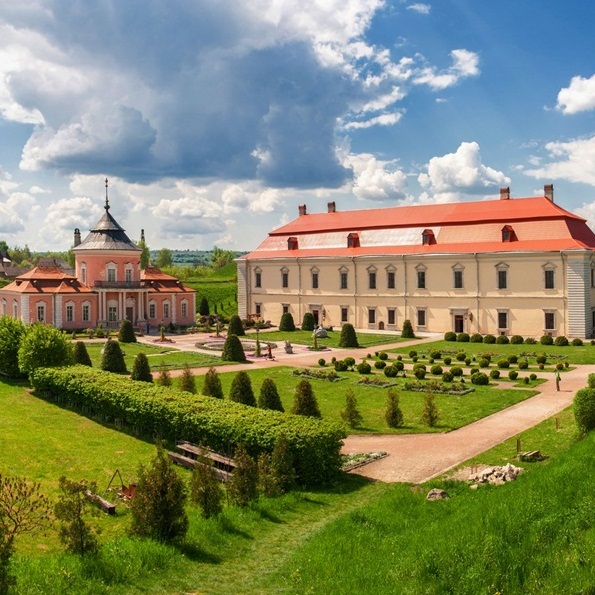 This former royal residence is located 70 km away from Lviv. During an unhurried balloon ride, you can see the castle’s architectural ensemble, which includes the Grand Palace, the unique Chinese Palace which is one of the rare oriental architecture buildings in Ukraine, and a beautiful garden. Svirzh Castle rises on the bank of the river Svirzh 40 km from Lviv. The famous “Three Musketeers” movie was filmed here. During the ride, you can enjoy the magnificent scenery and romantic atmosphere of these places. Balloons fly up the sky from the territory of the castle park. If you are lucky enough, then the balloon basket may touch the water surface when flying over the river Svirzh. 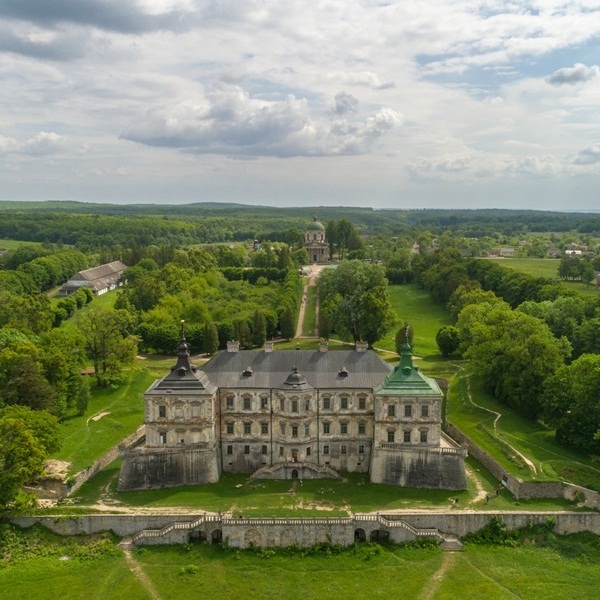 During the hot air balloon ride in Lviv surroundings you can see the mysterious Count Badeni Palace in Busk, which is hidden from prying eyes and closed to the public. 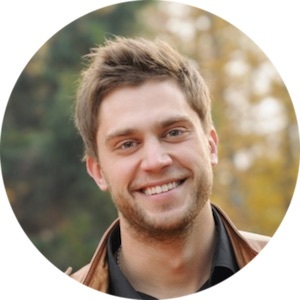 You will also admire the bird’s-eye view of the unique Zhovkva, which boasts the largest number of monuments and architectural sights in Lviv Region. Nota bene: The program and the objects that you observe during the ride may vary depending on wind direction!